SYDNEY, August 25, 2014 - A chief steward with Malaysia Airlines allegedly put his hand down a woman's pants during a flight to France and then pleaded with her not to report the incident, she told Australian media. Perth woman Laura Bushney said she was "petrified" when the steward allegedly began touching her under the guise of calming her nerves as she was afraid of flying on the disaster-prone carrier. Earlier this month, the airline issued a statement acknowledging that a cabin crew member had been detained in France over the sexual assault allegations on August 4. Bushney told Channel Seven on Sunday evening that three hours into the half-full flight from Kuala Lumpur to Paris the steward sat beside her and allegedly began massaging her legs. The 26-year-old also claims he later put his hand down her pants, taking advantage of her vulnerability due to a fear of flying. "I just keep saying why didn't I scream, why didn't I shout? Why didn't I stop it? I am a strong person because I can do that, I know I can," Bushney said. "When I was in the moment I couldn't. I felt so scared, so petrified." However, Bushney recorded part of the alleged incident on the mobile phone wrapped in a scarf next to her pillow. In the recording, which was played on Channel Seven, she can be heard whispering what he was doing to her. "He's massaging my legs," she can be heard saying. "I'm so scared, I just want to get off this plane." Bushney was reportedly seated in row 81, which was vacant except for a man six seats away on the far side of the plane. After the incident she told a passenger in front of her, Canadian Sophie Lachance, what happened. "Somebody touched my arm... and I remember I woke up and I saw her face full of tears and she was sobbing really, really strong," Lachance told Channel Seven. "She told me that this man did something to her." The steward returned to where Bushney was seated and can be seen pleading with her that his "intentions were good" on the recording she made. "You wanted to calm me down by putting your hand in my pants. You did. You put your hand inside my pants," she can be heard telling him. He reportedly made another attempt to apologise later, to which she replied: "You've got a wife at home and you're putting your hands down my pants, why would you do that?" 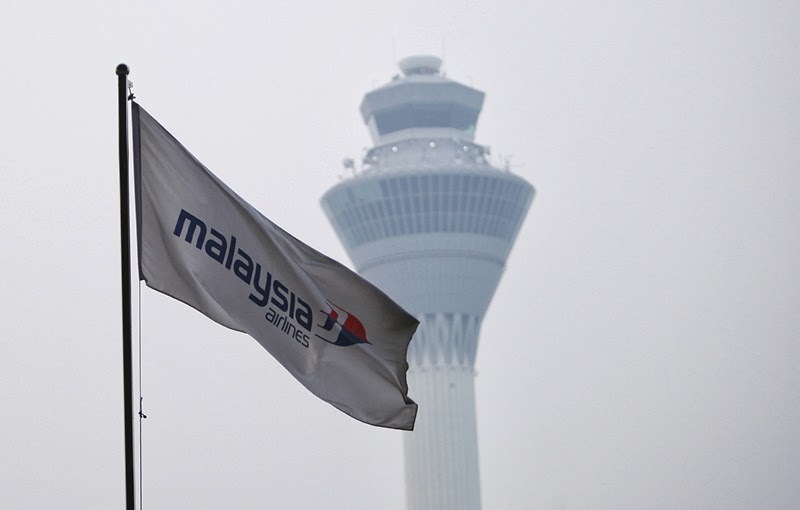 The case is the latest setback for Malaysia's struggling national carrier, which was struck by twin tragedies this year when one of its passenger jets, Flight MH370, went missing and another, MH17, was shot down. In its statement, Malaysia Airlines vowed to assist French authorities in their investigation, adding "the safety, comfort and well-being of our passengers is always our highest priority".